NEW! NEW! 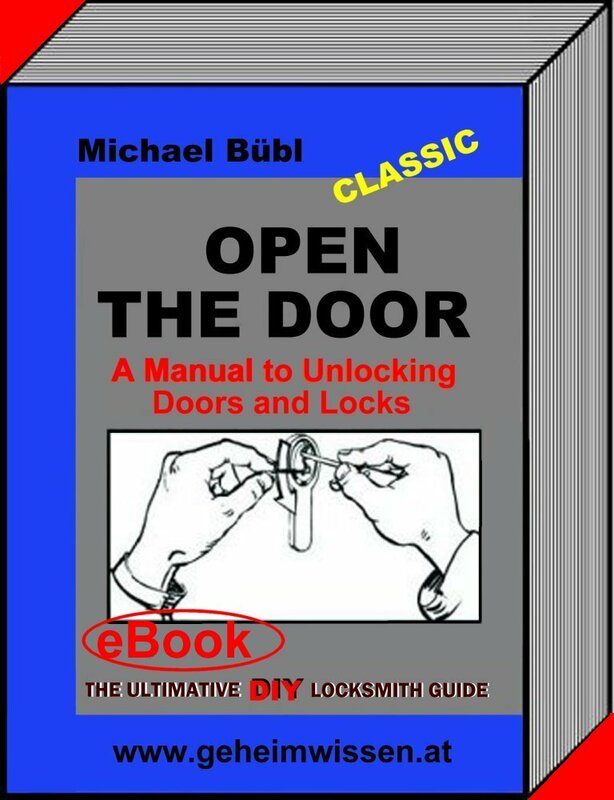 Michael Buebl's Locksmith Tips --- This book is a must have! "the man with the golden hands", acquired experience from assembly companies, key makers, but mostly as a locksmith. He has completed three master exams in locks, forging, and mechanic industry and is an accredited teacher. With this solid education, he opened his own successful business. In the meantime, he is a specialist for locks and security techniques. He has made notes from his experiences over the course of 20 years and published them in this book. 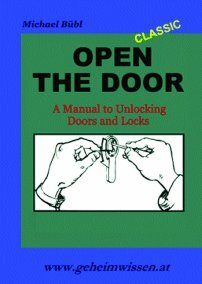 This book is written in an easy to understand form without a lot of technical jargon, and with many step-by-step instruction guides. 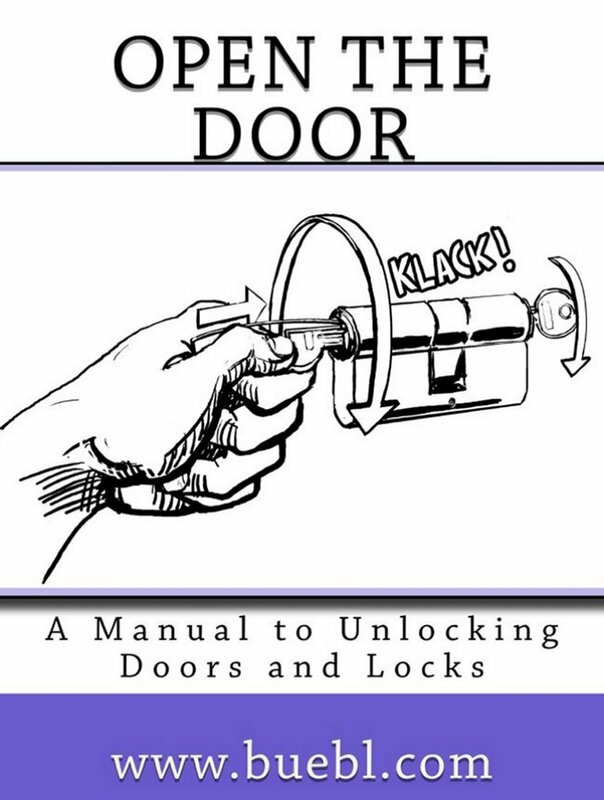 It is directed towards those who must quickly and frequently open doors like firemen, policemen, locksmiths, custodial staff, and similar workers, but also for the interested layman. It is, without a doubt, a complete work which leaves no question open. Clicca qui per ordinare il vostro eBook: In un minuto sul vostro Kindle (Computer)!